A Laurel-based telemarketing company is being sued for allegedly refusing to offer accommodations to an employee with dyslexia, according to a lawsuit filed in U.S. District Court in Baltimore. 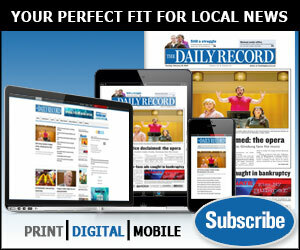 Anamika covers the business of law beat at The Daily Record. She is also an evening student at the University of Maryland Francis King Carey School of Law.